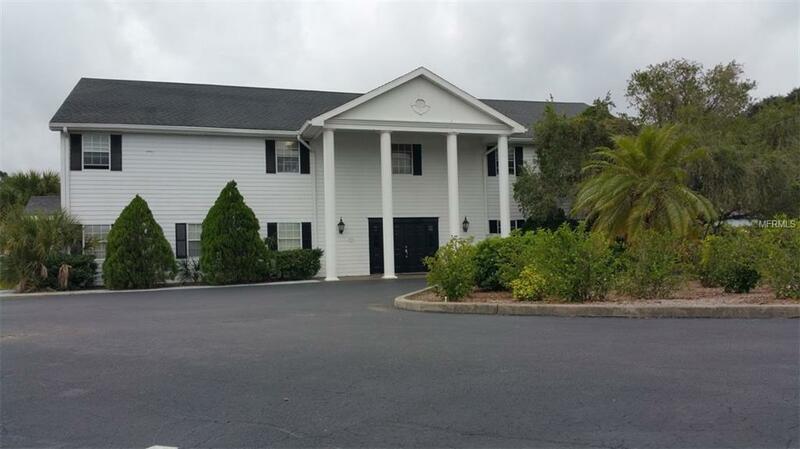 Distinctive two story office building with great highway viability, Ideal location for professional office for Attorney, Financial Planner, Accounting Firm. 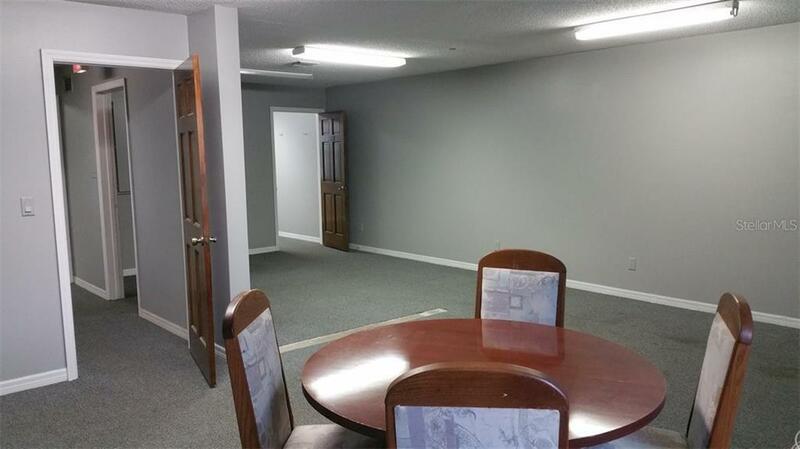 Two full office suites that have potential for individual private office's with conference rooms, kitchen/break rooms. 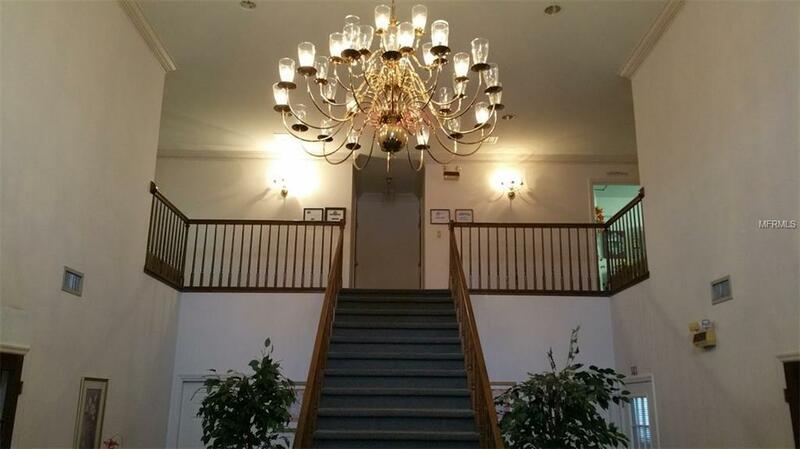 Common lobby reception area with personal atmosphere. 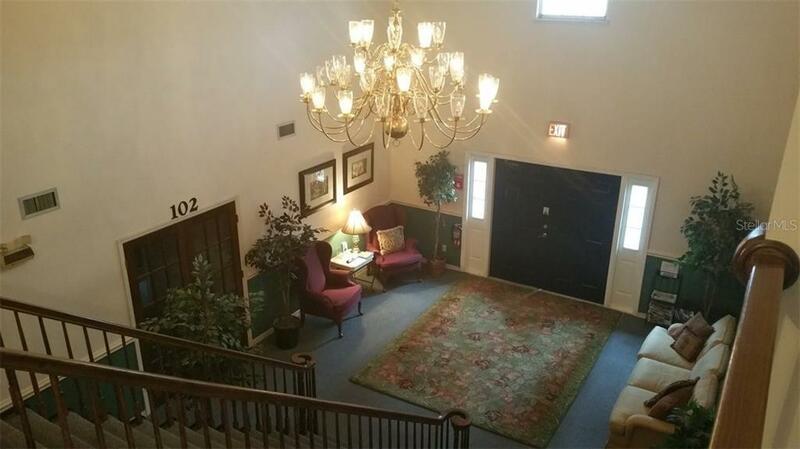 Easy ingress and egress with ample parking.